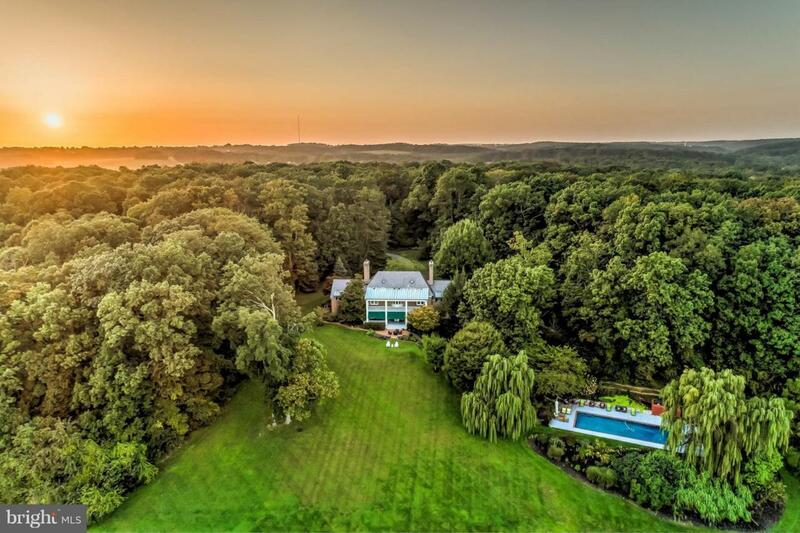 Fox Hill Farm. 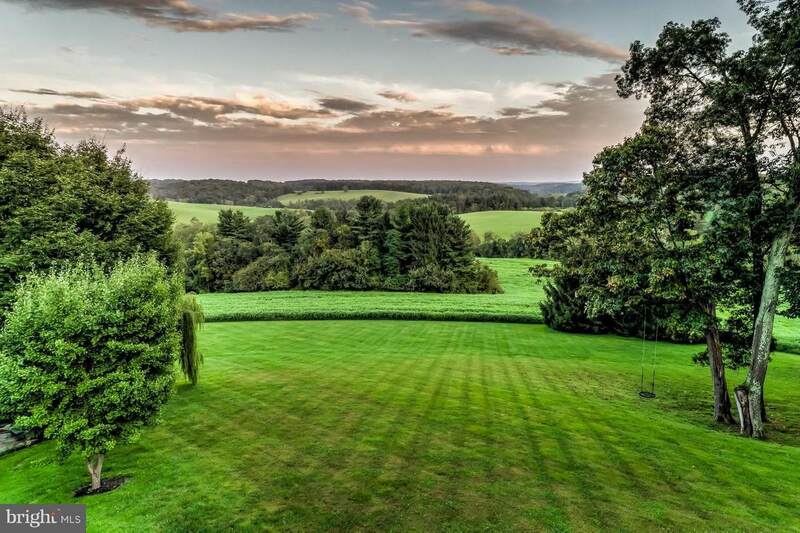 Stunning Georgian estate on 73.99+/- acres of splendor in GSV Hunt Country. 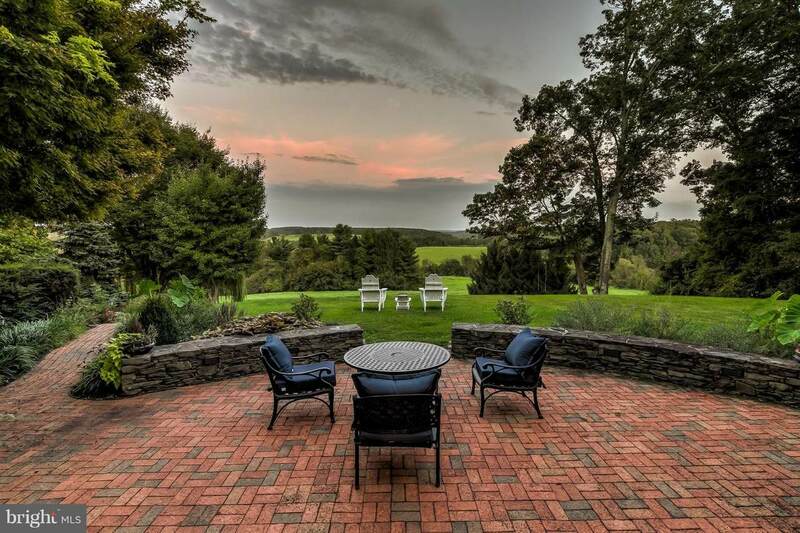 Charleston style balcony overlooking brick veranda w/ awe inspiring panoramic views. Unrivaled privacy. Intoxicating blend of enduring materials, authenticity & style. Striking foyer w/ sweeping stair. Artisanal finishes. 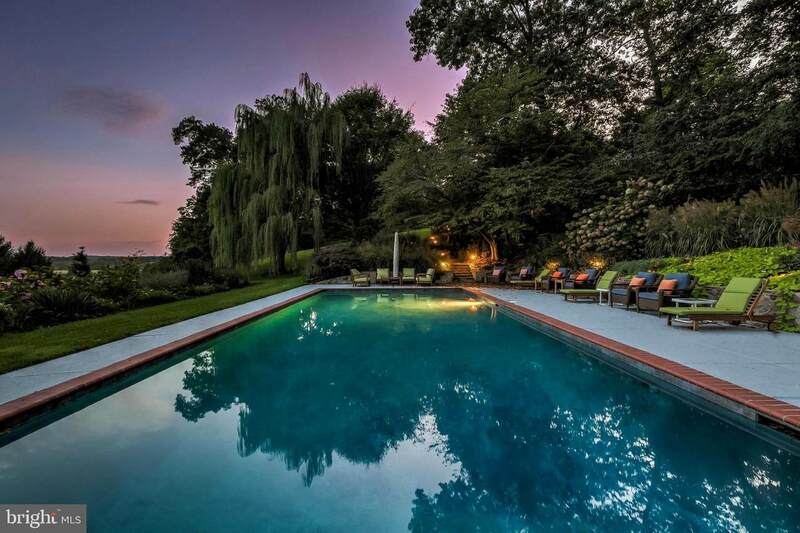 Sublime natural grandeur w/ pool & weeping willows. Experience a deeper sense of peace.